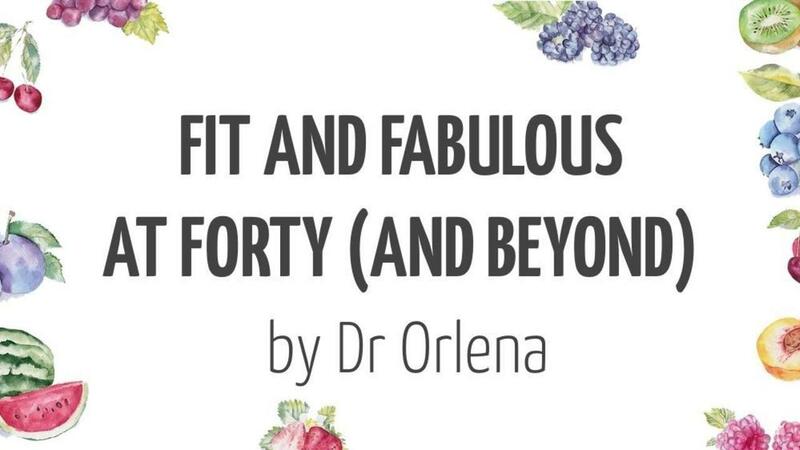 Lead your most healthy, fit and fabulous life! Because healthy living should be fun and easy. Want to start making changes? Sign up to get started. Fed up of feeling tired, stressed and "a little be larger" than you'd like to be? Want to eat healthy, feel confident and live life to the full? Let me show you the easy route to a healthy way of eating and living. 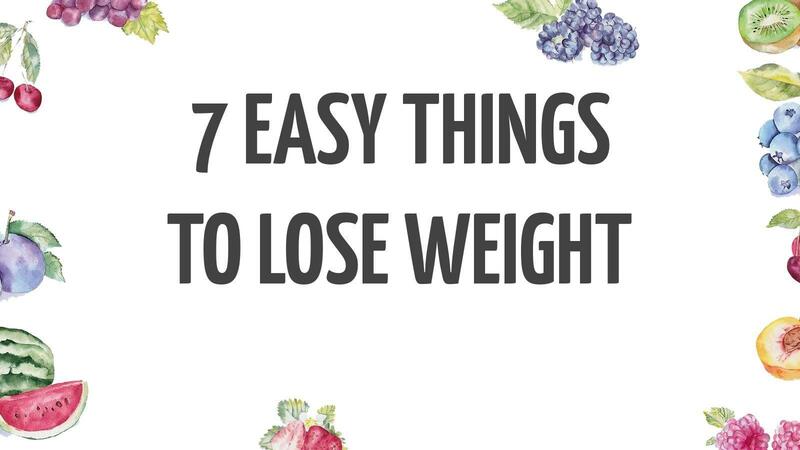 LOSING WEIGHT DOESN'T HAVE TO BE HARD! Just enter your name and email to receive the handout. You will receive regular emails updating you with my new content. You can unsubscribe whenever you like.